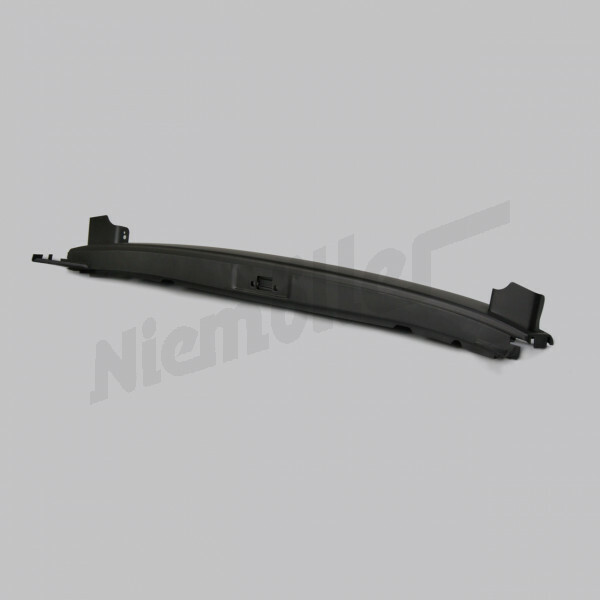 Spare parts for Mercedes Benz cars! 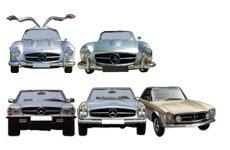 Please choose your model to enter the shop. 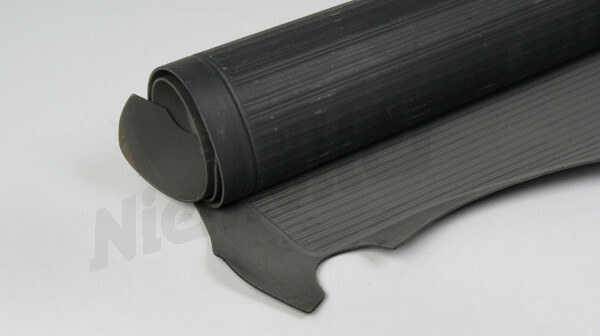 trunk rubber mat W110/W111 repro. 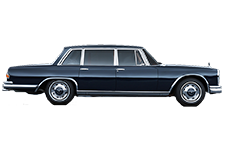 Every owner of a Mercedes Benz classic car knows that it can be challenging to find the fitting Mercedes Benz spare part for a certain model. 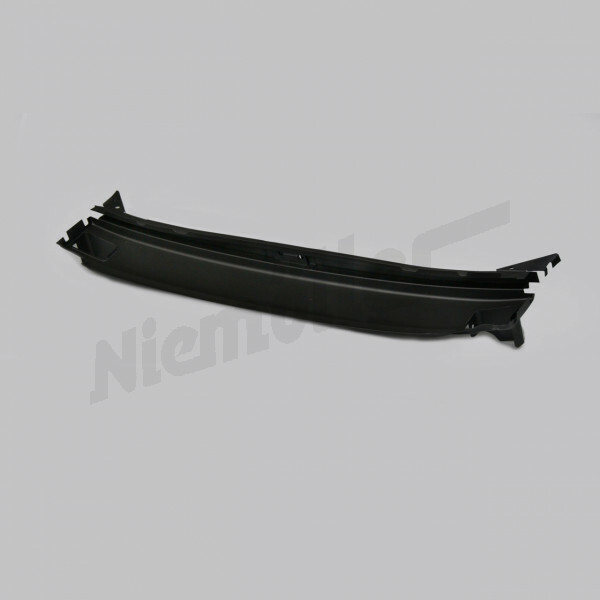 On many websites, the search for specific parts can be a bit tricky. 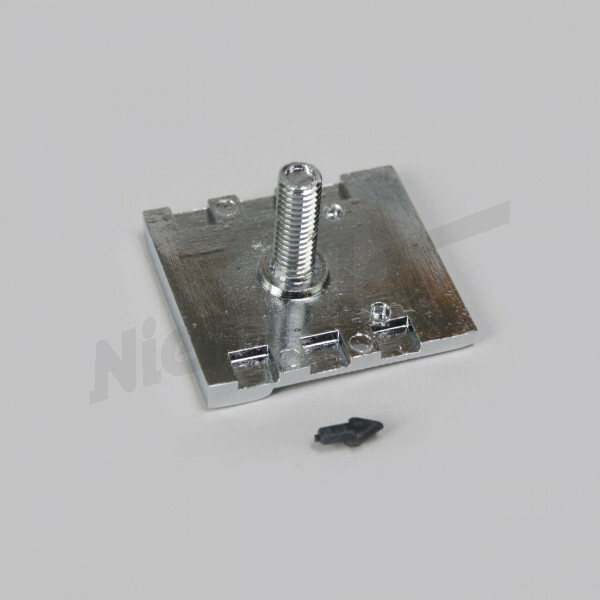 But not in our shop! 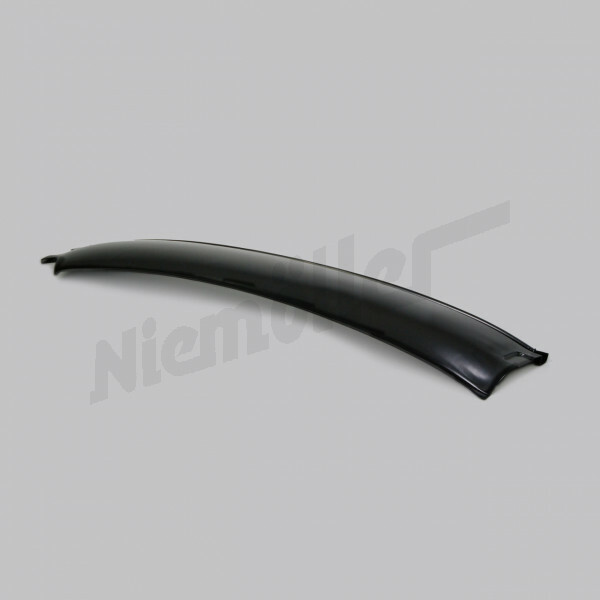 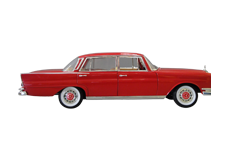 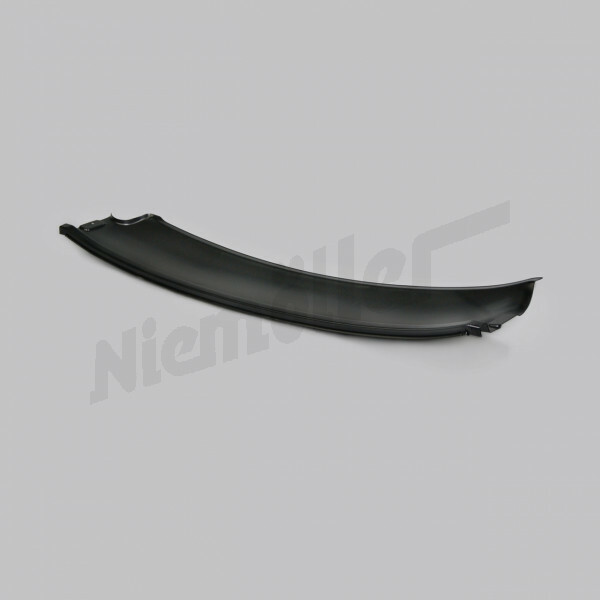 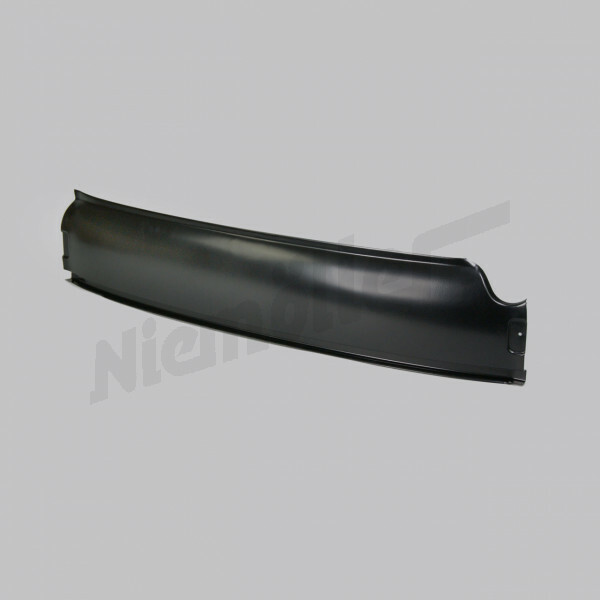 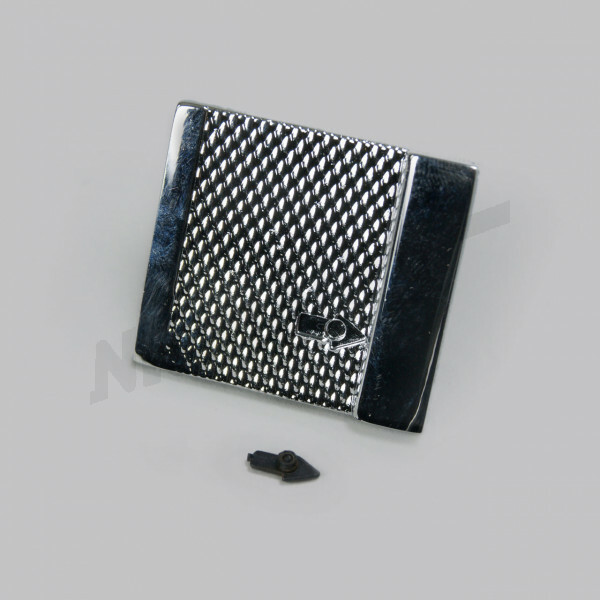 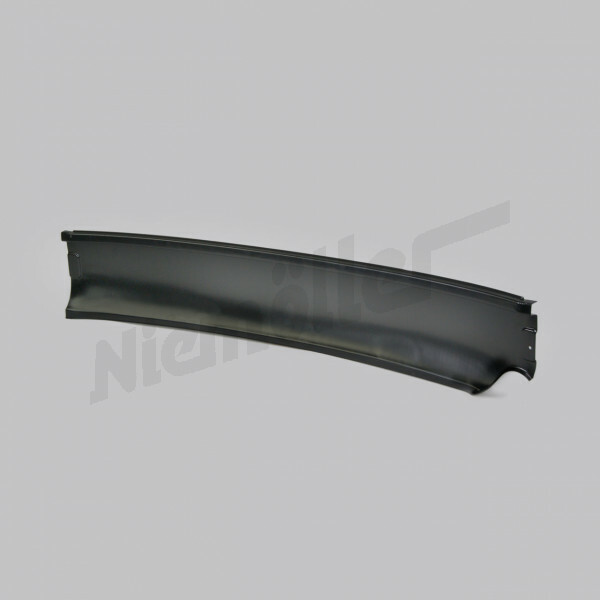 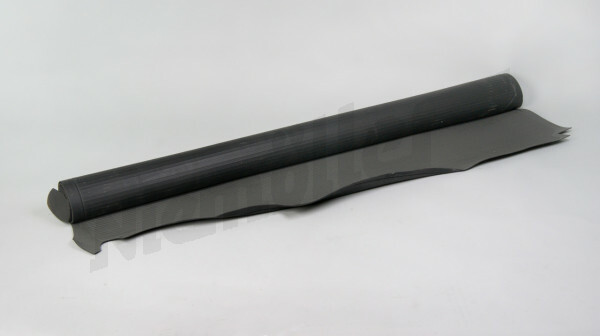 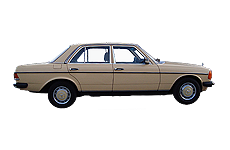 Our online shop offers more than 63.000 different products in the field of Mercedes Benz classic car spare parts. 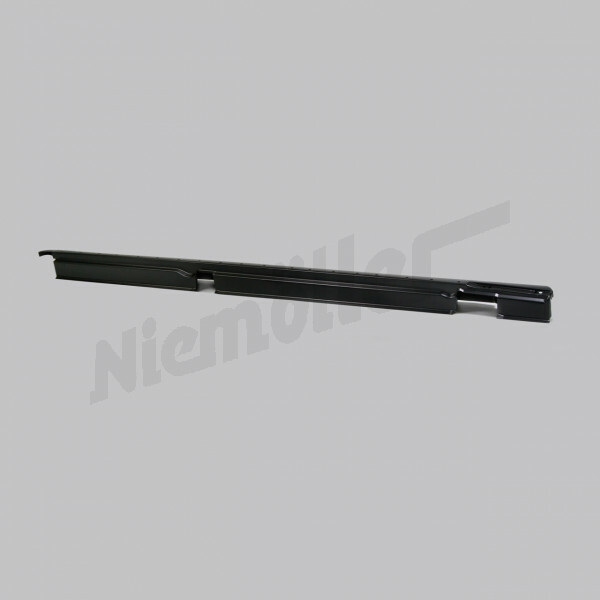 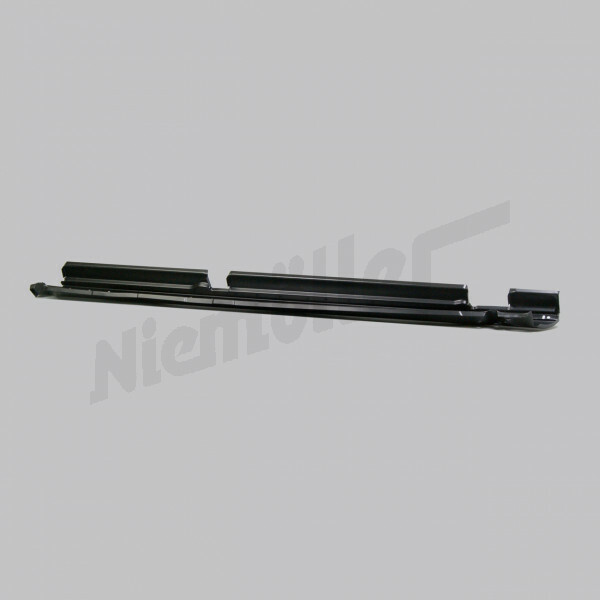 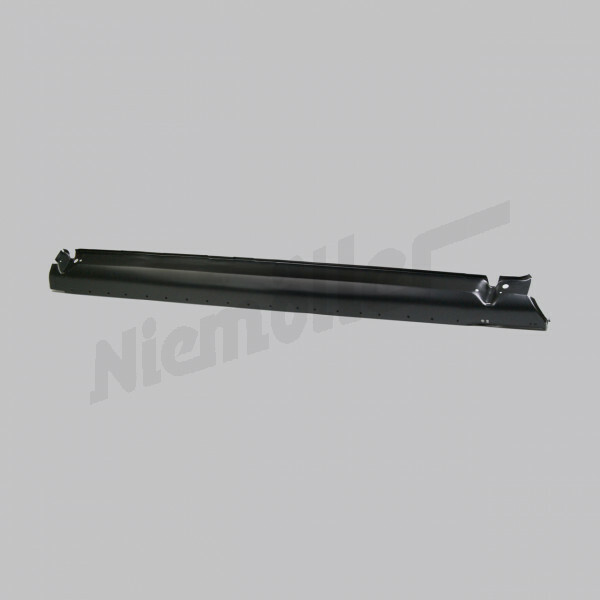 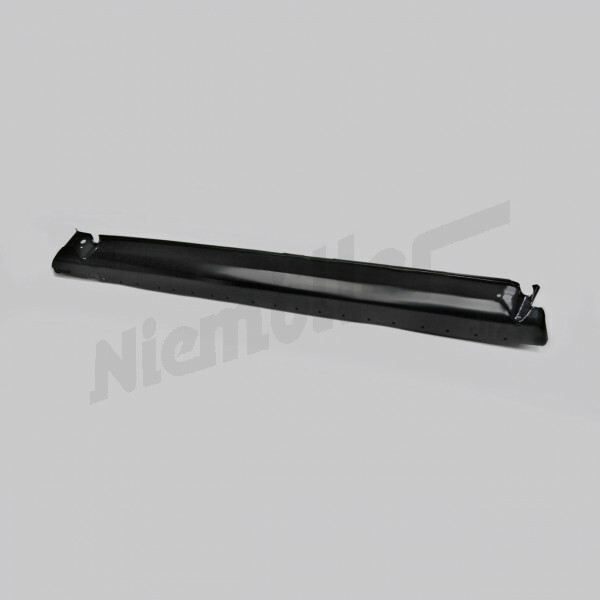 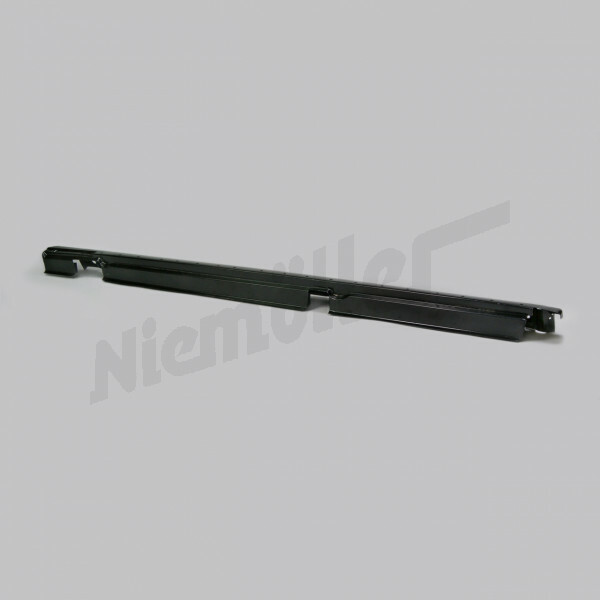 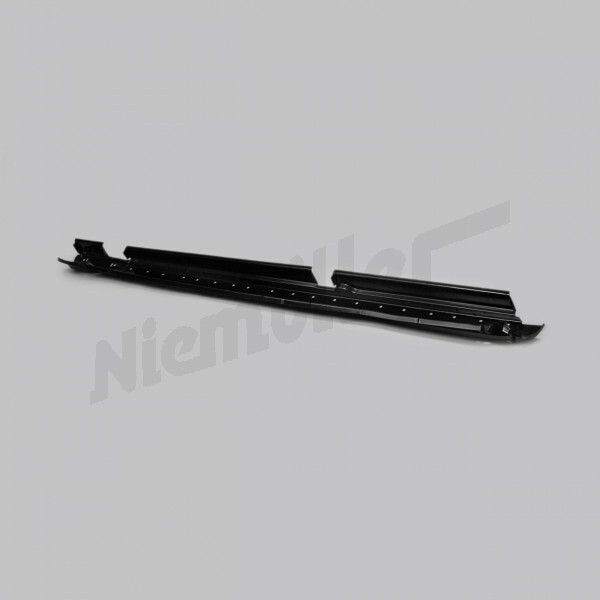 By using the original Mercedes Benz spare part number or the Niemöller- product number, you have the opportunity to specifically search for your desired products. 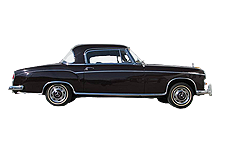 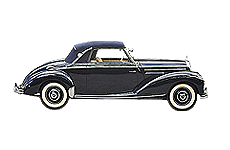 Additionally, we exclusively reproduce a wide range of Mercedes Benz classic car spare parts, so that nothing stands in the way of restoring your beloved Mercedes Benz classic car. 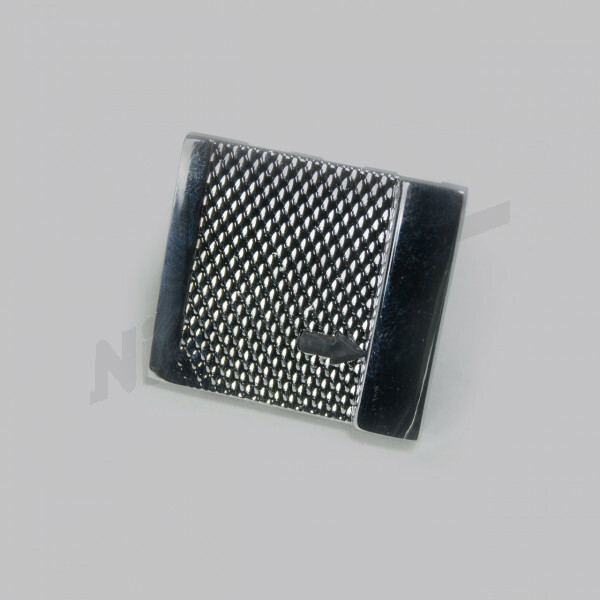 You still haven’t found what you were looking for? 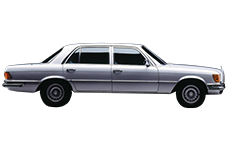 Or do you have questions regarding certain spare parts or search for "original Mercedes spare parts" that you can not find, contact us! 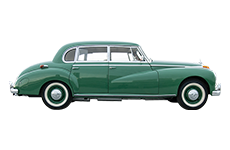 Our friendly Niemöller Team will gladly assist you in finding the vintage car accessories you need.